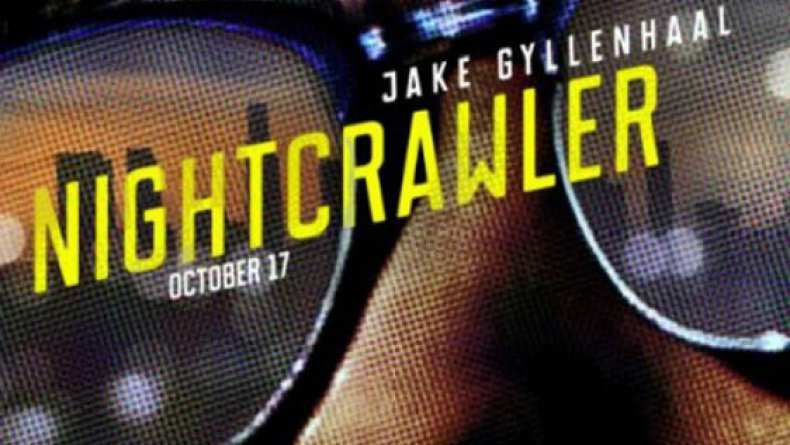 Nightcrawler (2014) - Can We Come In? Nightcrawler (2014) Can We Come In? Louis (Jake Gyllenhaal) gets a surprise visit from Detective Fronteiri (Michael Hyatt) and Detective Lieberman (Price Carson) after he films a crime scene.